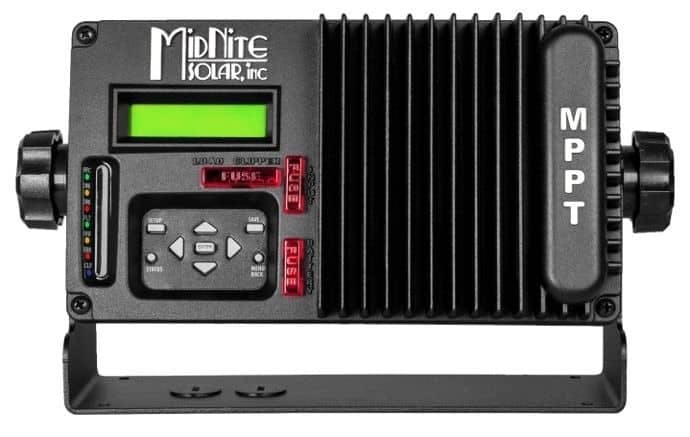 Do you have questions about our Midnite Solar charge controllers, or questions about solar in general? Give us a call at 1-800-472-1142. 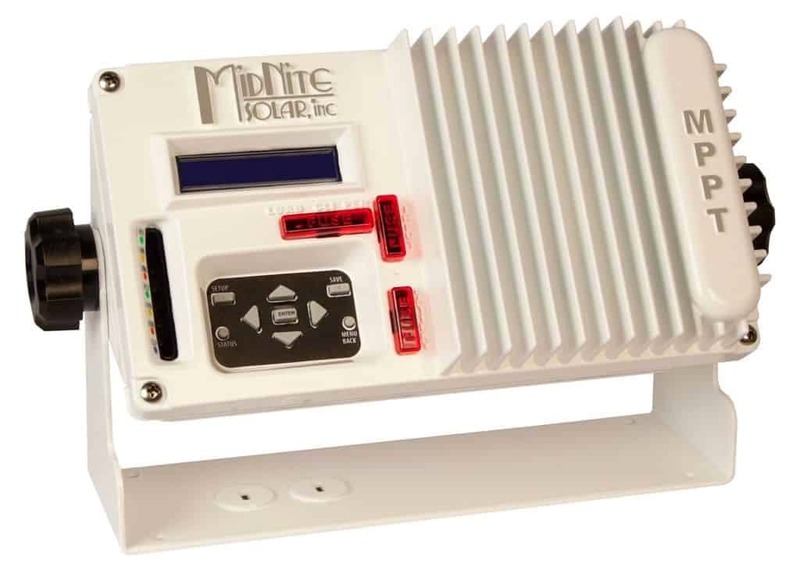 MidNite Solar's The KID 30a MPPT charge controller is ideal for small PV-powered renewable energy systems. This version of The Kid (MNKID-C1D2) is certified to Class 1 Division 2 for use in hazardous locations. 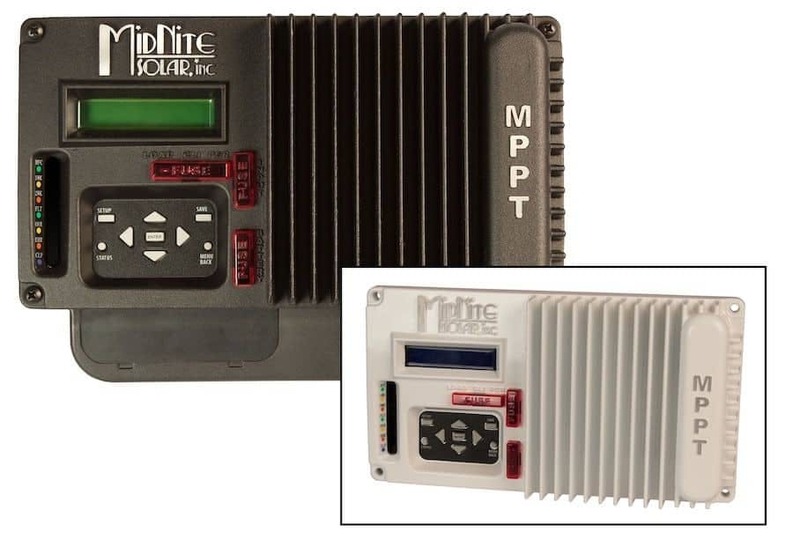 This means it has been designed to safely operate in environments where flammable gases or vapors exist and have hte potential to rise to ignitable concentrations. 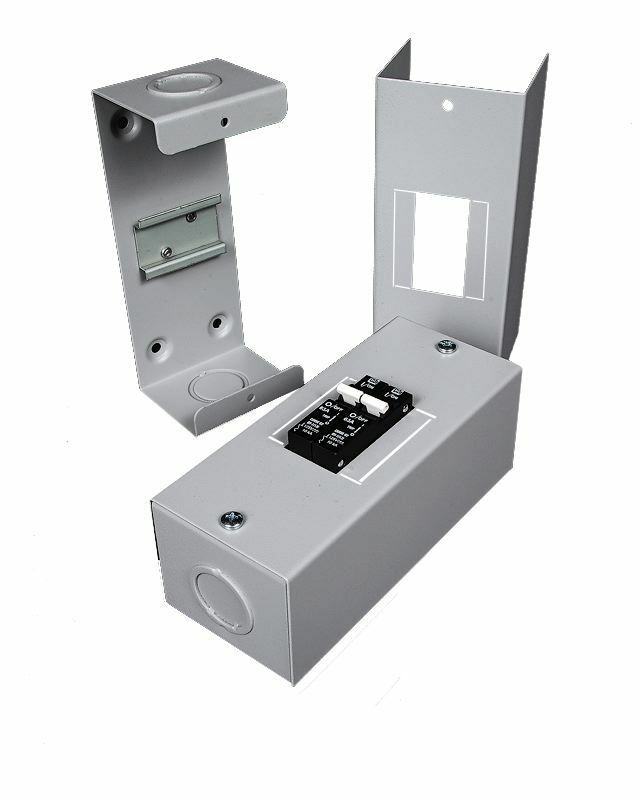 Combined with UL 1741 and UL 458, The Kid also meets very strict virbration, environment, and thermal requirements. The C1D2 Kid has all of the great features of the original: Auto Gen-Start, Hyper VOC for cold climates, a highly programmable load circuit with lighting control features and a programmable auxiliary control output for running relays or lithium battery management systems. 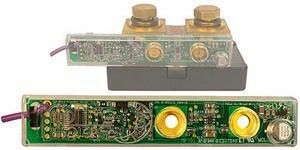 New features include an additional heatsink that improves heat dissipation from the electrical components and a vented back plate to further assist with cooling. MidNite Solar Midnite Whiz Bang Jr.